All Joseph homes currently listed for sale in Joseph as of 04/23/2019 are shown below. You can change the search criteria at any time by pressing the 'Change Search' button below. If you have any questions or you would like more information about any Joseph homes for sale or other Joseph real estate, please contact us and one of our knowledgeable Joseph REALTORS® would be pleased to assist you. "A very UNIQUE Spacious 7 bedroom, 4 bathroom brick home. Located in the heart of outdoor recreation. Large dining room that can accommodate a very large family or group. A spacious great room which includes a piano, ping pong table and a pool table. Washer/Dryer. Covered patio with picnic tables and chairs, BBQ'S. Also has firepit and basketball hoop. 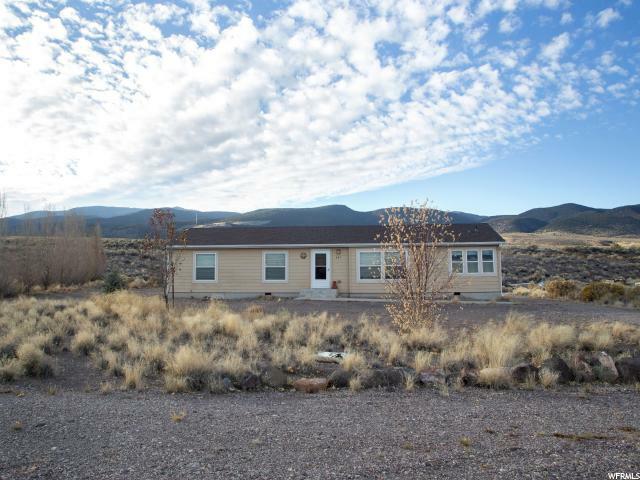 Located near the Piute ATV trail, great fishing in the many lakes and streams near by. Tons of sight seeing and hiking. This home comes with everything included furniture, TV's, 2 refrigerators, beds, linens, pots and pans, dishes, everything you need to live in this home. Newer roof. 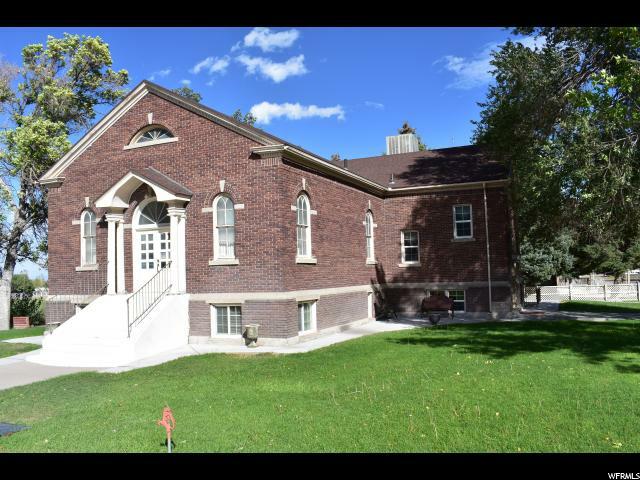 This home could be rented for family reunions or other large gatherings. The possibilities are endless. A MUST SEE!" 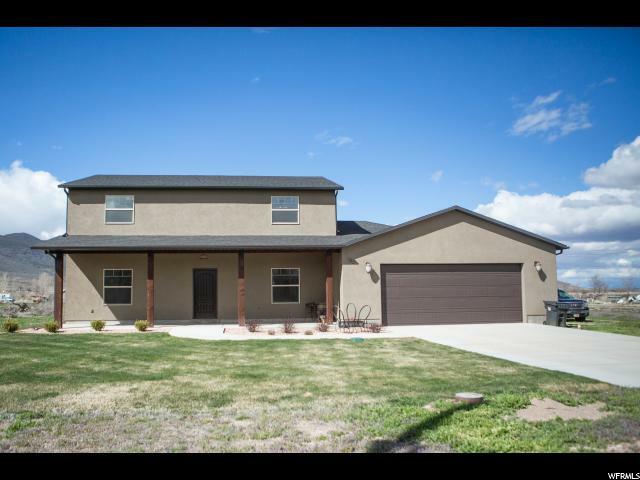 "This beautiful home features tall ceilings, large front entry with half bath and office/ living room/ formal dining. Large open family room and kitchen with walk out to the back patio. Fully landscaped with fire pit. Mountain views that are absolu"